Are you thinking about having plastic surgery? In Johor Bahru you can enjoy the holiday of a lifetime whilst undergoing treatment delivered by internationally trained doctors, and all for a fraction of the cost that you would pay for the same surgery back home. Johor Bahru is the capital of the state of Johor in Malaysia. It is the southernmost city in the Malay Peninsula and is the country's second largest city. Johor Bahru was only granted city status in 1994 but is growing rapidly, although despite its large surface area the city is not as dense as other Malaysian cities. Geographically close to Singapore, the city attracts a large number of visitors from its glamorous neighbour - its only a 10 minute train journey away, after all! As one of Malaysia's most rapidly developing cities, there is a buzz around Johor Bahru, and like any modern city worth its salt, it has numerous leisure and entertainment attractions to keep visitors happy. The city’s metropolitan area is divided into four regions - North, South, East and West. The north area is home to Taman Johor Jaya and is mainly residential but with some light industrial and commercial zones. The west is the largest region and contains many of the important housing estates of the city. To the east you will find the manufacturing hub and port city of Pasir Gudang. The main city centre area is situated in the southern part of the city, where the causeway provides a direct link to Singapore. Johor Bahru is the state capital of Johor and is located across the causeway from Singapore in the southernmost part of peninsular Malaysia, Southeast Asia. 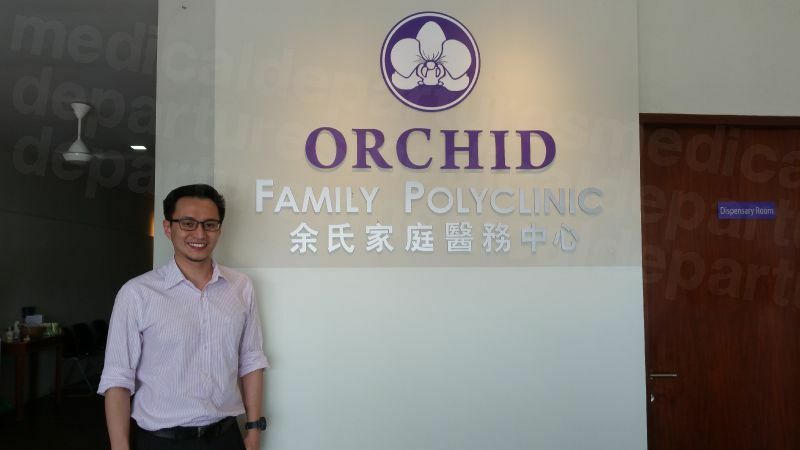 Why choose Johor Bahru for Plastic Surgery? Cosmetic surgery can be very expensive, and the cost of undergoing treatment can be quite prohibitive for many. By having your surgery in Johor Bahru, you could save as much as 70% on most procedures compared to the prices being charged at home. Breast Augmentation in Australia you would expect to pay around AUD $16,500 compared to AUD $6,000 in Johor Bahru. Rhinoplasty in Australia is around AUD $12,600 compared to just AUD $3,700 in Johor Bahru. The Malaysian government invested heavily in their healthcare infrastructure back in the late nineties. They worked alongside private hospitals to promote medical tourism throughout the country to help boost the national economy. 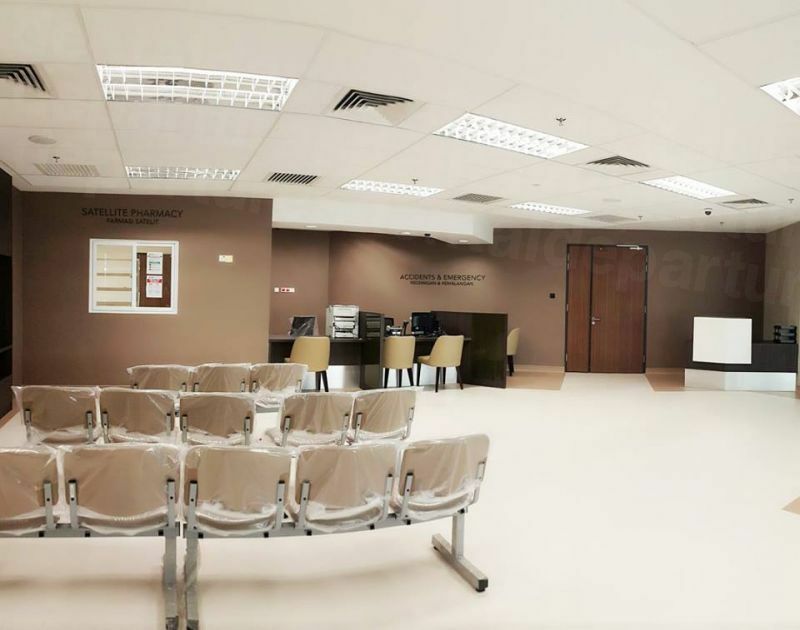 The Malaysia Healthcare Travel Council (MHTC) continues to develop facilities to ensure that the very latest equipment and technology are readily available, and the introduction of the investment tax allowance has enabled many private health care facilities to offer a level of service that is recognised by international organisations such as the Joint Commission International and the Malaysian Society for Quality in Healthcare. Many doctors in Johor Bahru have completed their training abroad and have internationally recognised qualifications and experience. They are fluent English speakers and can offer you the same level of care and expertise that you would expect to receive from surgeons back home. There are many activities and attractions to keep you entertained during your visit to Johor Bahru. You can visit temples, mosques, museums, palaces and art galleries and immerse yourself in the cities rich cultural heritage. Danga Bay is a sprawling 16-mile recreational area along the waterfront containing numerous resorts. There are about 15 golf courses to choose from, and there are also paintball parks available around the city. Other attractions include the Johor Bahru Zoo, which is one of the oldest zoos in Malaysia, and the Dataran Bandaraya with its clock tower and fountain. There are many types of accommodation in Johor Bahru to suit all pockets. You can book a double room in the city centre in one of the budget hotels from as little as AUD $13 per night, although you can probably find cheaper rooms if you look outside the city centre. There are a good selection of mid-range options available that will cost around AUD $55 per night for a double room which includes air-con, en-suite bathroom, phone, television, telephone, sofa and coffee table. Or for those who prefer five star opulence, The Grand BlueWave Hotel and M Suites Hotel offer guests a plethora of amenities including swimming pools, conference suites, ballrooms, spa and sauna, fitness center and gymnasium, bars and restaurants. A suite in one of these hotels will cost a minimum of AUD $80-95 per night. The Johor Bahru administration have been working tirelessly to make the city safer for foreign visitors. There is an increased police presence evident on the streets and several anti-crime measures have been initiated, including a hotline that tourists can call should they need urgent police assistance. Avoid walking around town on your own, you will be safer in a small group. Ensure your passport is safe at all times as it is a valuable asset to thieves. Bag snatchers have been known to operate on motorcycles, so do not carry a handbag around town. Keep your car door locked at all times, even when you are driving. If you go out at night, stick to areas that have security such as private clubs and malls. Be aware of Scratch and Win Scams which are commonplace all over Malaysia. 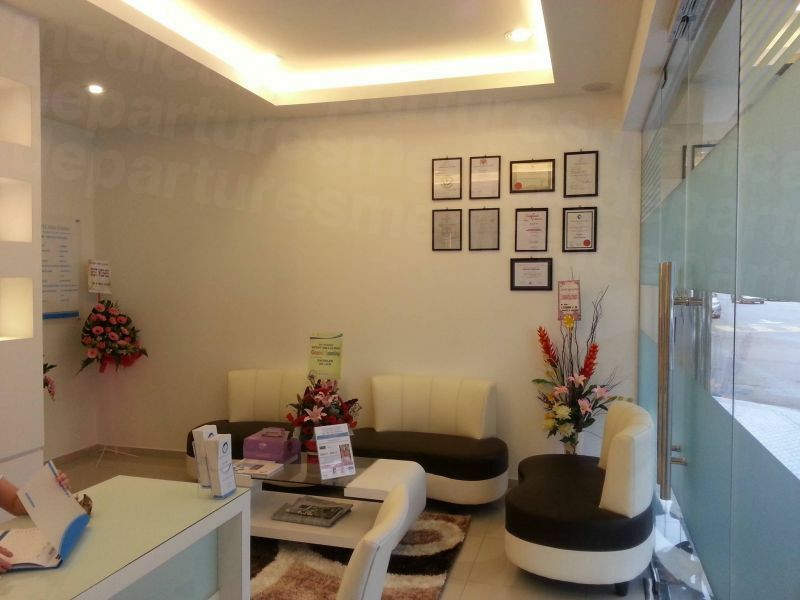 By booking through Medical Departures, you are assured of receiving the best treatment available. We carry out thorough background checks on all the doctors and clinics included in our listings to validate professional associations, individual qualifications and previous experience. We also perform site visits to ensure that the equipment and facilities meet all safety and hygiene standards. All of this information is posted on our website for your convenience, along with patient reviews and photographs, to help you decide which clinic is right for you. 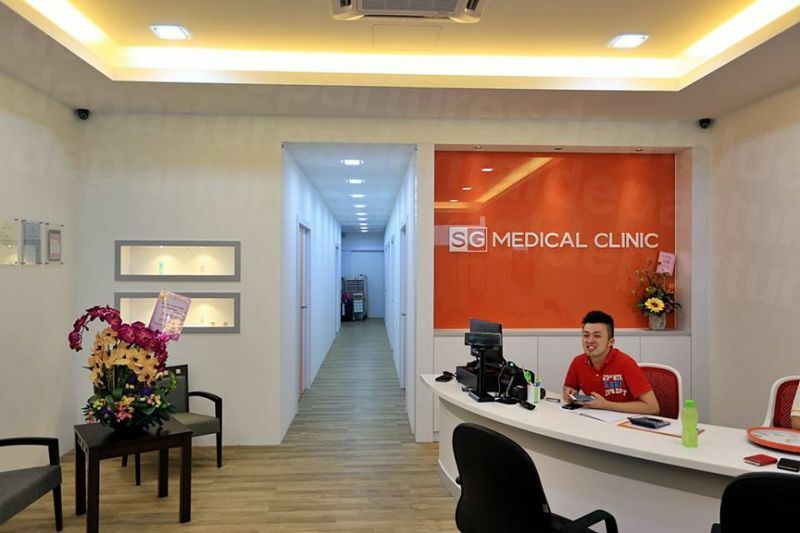 The huge investments made in the medical industry by the Malaysian government means that clinics are equipped with the most up-to-date technology currently available. Coupled with fully qualified, internationally trained doctors, you can rest assured that you will receive care and treatment that is every bit as good as you would expect to receive back home. What happens if something goes wrong? 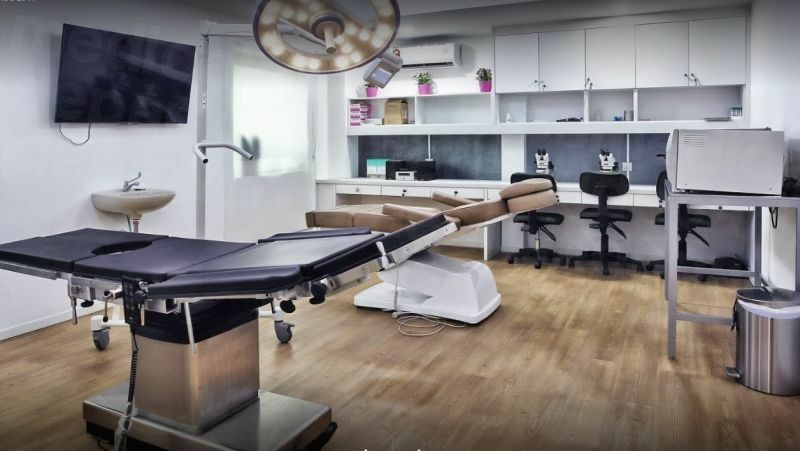 Do plastic surgeons in Johor Bahru have warranties or guarantees? All of the doctors and clinics on our website have been rigorously vetted, which includes making sure that they all have the suitable warranties and guarantees in place. Whilst the vast majority of all procedures are completed successfully, at Medical Departures we understand that surgery of any kind carries a small element of risk. In the unlikely event of complications arising, we will be there with you to rectify the situation as quickly and painlessly as possible. For extra peace of mind, we can arrange extra medical complications insurance before you travel which will cover any additional accommodation or travel expenses should the unthinkable happen and you need to stay longer, or travel back if you’ve already gone home. Do plastic surgeons in Johor Bahru speak English? As part of the former British Empire, English is widely spoken in Johor Bahru and throughout Malaysia. The national language is officially Malay, although the local Chinese community still communicate through Mandarin Chinese. You should not encounter any language problems during your visit as most doctors, professionals and service industry workers are fluent English speakers. What payment methods are accepted in Johor Bahru? The official currency in Johor Bahru is the Malaysian Ringgit. There are FOREX booths aplenty, so exchanging your currency into Ringgits once you arrive will not be problem. You do not require any ID to perform a currency exchange at the booths, and you will generally get a better exchange rate than you would receive back home. However, try to ensure that your bank notes are in good condition as some exchangers may refuse to accept old or damaged notes. Travellers cheques are widely accepted, and most establishments will take debit and credit card payments. However, you may find that they apply a handling fee of around 3-4% for electronic transactions. Similarly, you would be advised to check with your bank before you travel as to whether you will incur any charges for making cash withdrawals from ATM machines whilst abroad. When is the best time to visit a plastic surgeon in Johor Bahru? Whilst you can book your treatment at any time of the year, many plan their surgery around the local weather conditions. Johor Bahru has an equatorial climate that has high humidity, rain and consistent temperatures throughout the whole year. There are two monsoon seasons that you might want to work around. The first, known as the northeast monsoon, occurs between December and February and brings heavy rains and winds from the north-east. The second, or southwest monsoon, takes place between June and August and is characterised by relative dryness and driving winds from the south and south-west. Outside of the monsoon seasons, the weather is much calmer with weaker winds and less rainfall. Is Johor Bahru handicapped accessible? The Malaysian government passed The Persons with Disabilities Act (PWDA) in 2008, making access to recreational facilities and the transport network easier for disabled people. There have also been amendments to building by-laws that have made disabled access and facilities compulsory for all businesses and buildings. Unfortunately, the roads still leave much to be desired. The sidewalks can be strewn with cracks, drain covers and potholes that all impede wheelchair navigation. Hiring a taxi is the easiest way to get around the city, although be aware that some unscrupulous drivers may make an extra charge for transporting a wheelchair and providing assistance. You should definitely be very wary of the Scratch and Win Scams that are rife throughout Malaysia. Do not be taken in if you are told that you are a winner but are then asked to make an advanced payment to reserve your “prize”. Also be vigilant when making card payments, especially in smaller establishments, as card fraud could be an issue. By only using your card in reputable establishments, you should be able to avoid this risk. It is also worth noting there are very strict anti-narcotic laws in place in Johor Bahru. If you take prescription medication, keep it in it’s original packaging and possibly get a note from your doctor before you travel explaining what medication you are on. What else is there in Johor Bahru? There are many historical and modern landmarks to visit around the city. The Sultan Abu Bakar State Mosque sits atop small hill overlooking the Straits of Johor. Originally constructed in the late nineteenth century from white marble, it is a stunning mixture of Victorian and Moorish architecture that contains four minarets in the style of British clock towers. Dataran Bandaraya Johor Bahru is the city square and is a more contemporary construction that was built to commemorate Johor Bahru’s city status in January 1994. The square is dominated on the north edge by a gigantic, yellow clock tower. The Danga Bay waterfront development contains numerous residential properties, commercial buildings and recreational facilities, including the Danga World Theme Park, Danga World Petting Zoo and Rumah Limas. At Taman Merdeka, you can enjoy the relaxing surroundings of the public park and large lake with its pavilions, rock sculptures, independence monument, open-air theater, bridges, cannons and clock tower. There are many championship standard golf courses for the budding golfing enthusiast, as well as boat diving and snorkelling trips around the island for those of a nautical persuasion. Or for something a little different, LOST in JB is an exciting escape room game that has a variety of different themes to cater for every taste and age group. The Senai International Airport is located about 22 miles north-northwest of the Causeway, but only runs domestic flights to and from East and West Malaysia. Therefore, if travelling by air you would need to fly into Kuala Lumpur and then get a connecting flight. 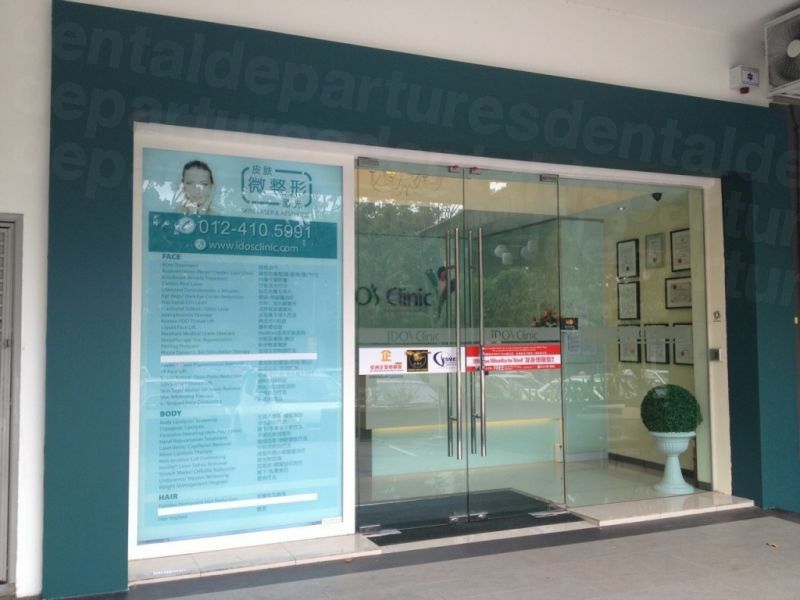 Alternatively, you can fly to Singapore and then board Transtar Travel's "cross border" coach service between Changi Airport and Johor Bahru's JB Sentral Bus Terminal, although you will be required to pass through immigration twice (once in Singapore, and again when crossing the border into Johor). For nationals of New Zealand, Australia, the United Kingdom, Canada and the United States there are no visa requirements for staying in Johor Bahru, providing that your stay does not exceed ninety days. Browse our listings to find your surgeon and clinic. See below for ways to arrange an appointment, or how to contact us if you’d like to know more about plastic surgery in Johor Bahru.